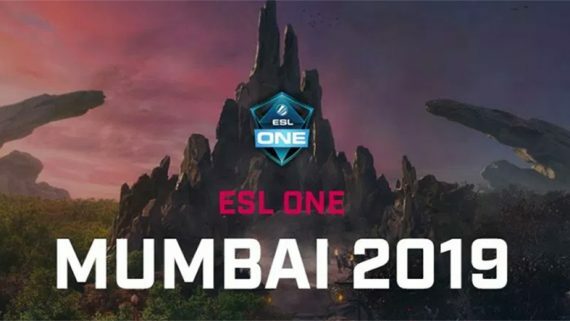 Evil Geniuses, Team Complexity and TEAM TEAM have fought through Group A of the North American playoffs to earn their ticket to the MDL Disneyland Paris Major. 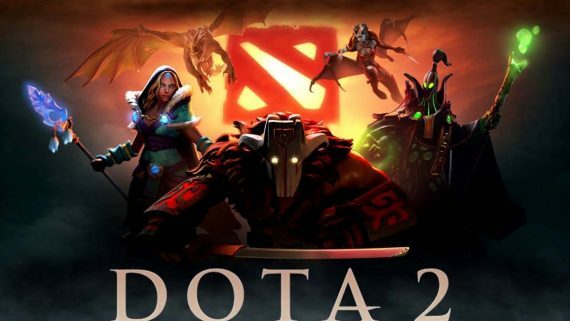 The road to Disneyland has been a dramatic one so far and, with US$1 million at stake, it will only continue to heat up as the game’s best franchises strive to make Dota 2 history. Let’s take a look at how the three teams from Group A earned their qualification. 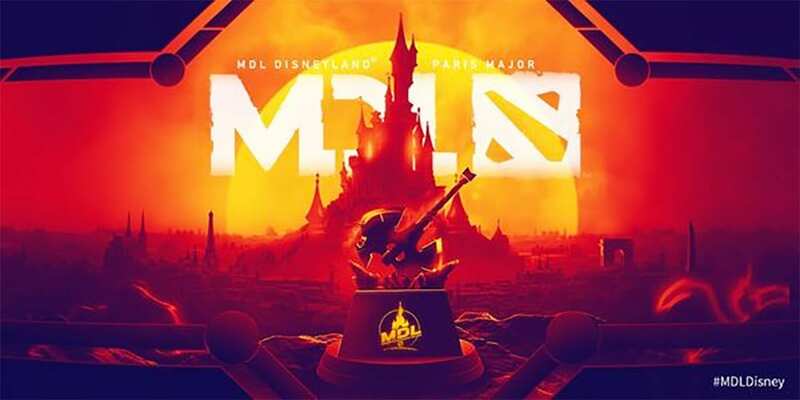 Evil Geniuses were the first team to qualify into the main tournament of MDL Disneyland Paris Major after taking down J.Storm in a best-of-three series. They started the group stage with an awesome performance and advanced to the playoff without losing a single game against both Team Complexity and Ritsu’s stack. Their opponent in the playoffs was J.Storm and Arteezy. The carry player from Evil Geniuses played Lycan in game one and game three. J.Storm didn’t have way to deal with his pushing strategy after he was able to purchase Helm of Dominator before the 6-minute mark of the game. Evil Geniuses turned that early advantage into securing every tower as soon as possible to expand the net worth between themselves and J.Storm. Team Complexity, finished second in Group A after beating TEAM TEAM in the decider. Their first and last opponent in the playoffs was Forward Gaming, the top team from Group B. Forward Gaming was no match against Complexity due to their most recent roster change that replaced Universe, Resolution and SVG with CCnC, Sneyking and Kitrak. Forward Gaming simply needs more time to build up the synergy and chemistry betweens the new members. 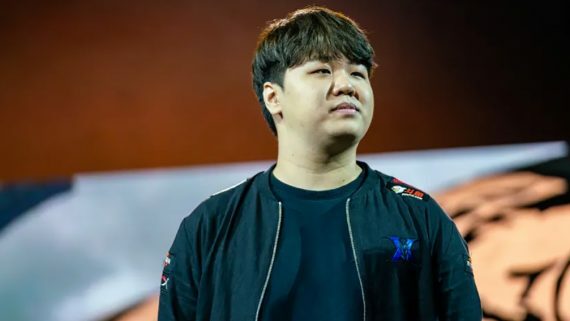 TEAM TEAM was one of the surprise packets of the playoffs, sneaking into the main tournament by putting down J.Storm and Forward Gaming in the Lower Bracket Playoffs. They finished third place in Group A after losing to Team Complexity and had to battle against J.Storm in an elimination match. EternalEnvy joined this squad last week and the move has worked well so far due to his tier one skills. After eliminated J.Storm, they took on Forward Gaming to compete the final slot of getting into Major in North America Region. In game one, Forward Gaming out-drafted them by having Death Prophet and Disruptor to silence Morphing. Despite their loss in game one, TEAM TEAM took advantage of Forward Gaming’s bad teamwork and forced Forward Gaming to call GG after losing several team fights in game two and game three.